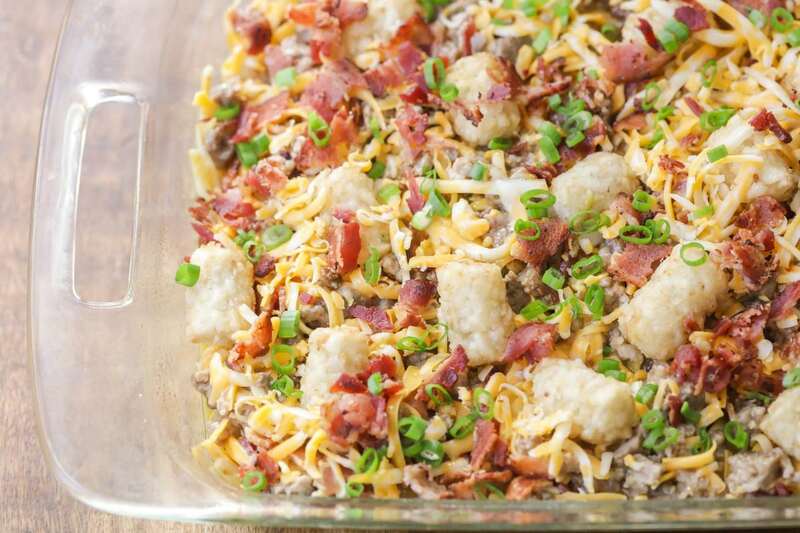 Filled with bacon, sausage, cheese and more – this Tater Tot Breakfast Casserole is sure to be your next go-to breakfast dish. 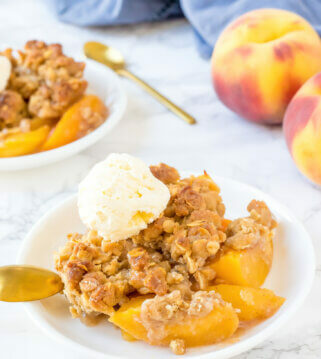 It’s easy, delicious and sure to be a crowd pleaser. Breakfast recipes are the best! I think we can all agree that they are great any time of day and are perfect for meals and gatherings. 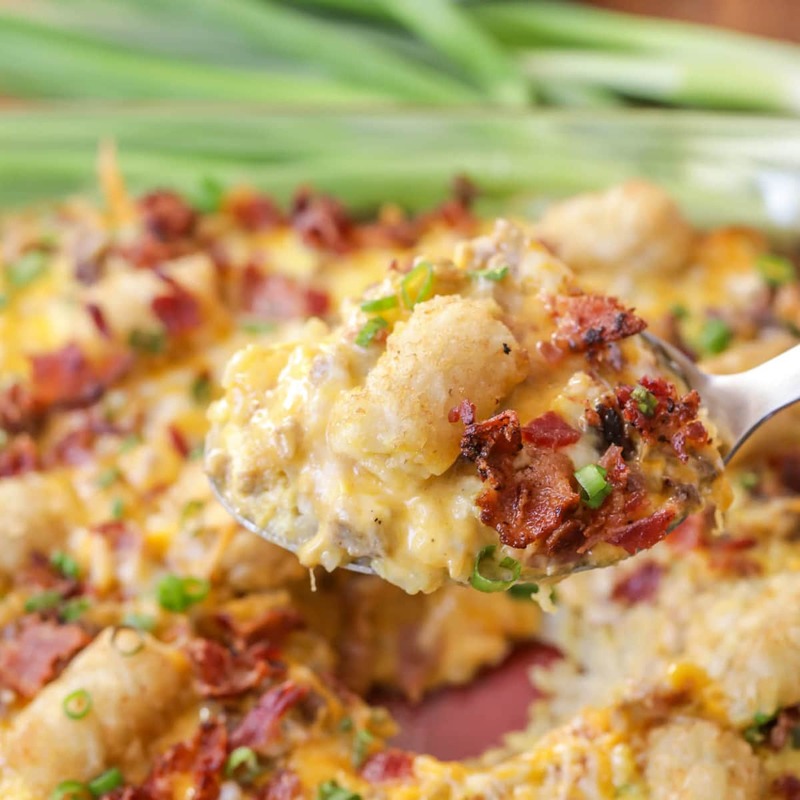 We have been long-time fans of breakfast casseroles, and wanted to share a new one today for a tater tot breakfast casserole with bacon and sausage that was incredible! 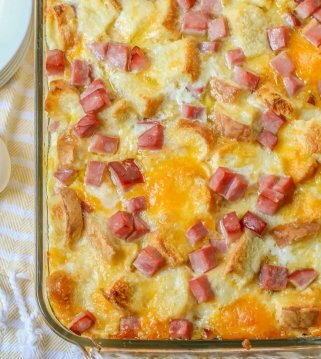 We’ve had our Biscuit and Egg Casserole and Breakfast Potato Casserole as favorites, but will be adding this one to the list because it was simple and so delicious. 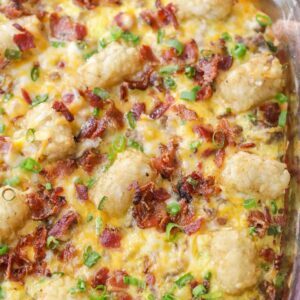 We’ve had our classic Tater Tot Casserole as one of our favorite side dishes and knew a breakfast version would be delicious – and it was. From start to finish, this recipe can be made in about 10 minutes using some short cuts. This casserole calls for bacon and sausage, and if you used pre-cooked bacon and pre-cooked sausage crumbles it makes it even easier. Once you have those meats prepared, you will line the tater tots in a single layer in a greased baking sheet. Make your egg mixture by mixing egg, milk, salt, pepper, half the bacon, the sausage and all but one cup of the cheddar cheese. This will be poured over the tater tots. We sprinkled some more tater tots on top and then baked this for about 40-45 minutes. From there, we took it out, added more cheese and popped it back in the oven for 5 minutes. Top it off with the remaining bacon and some green onions and let it set for at least 5-10 minutes before digging in. 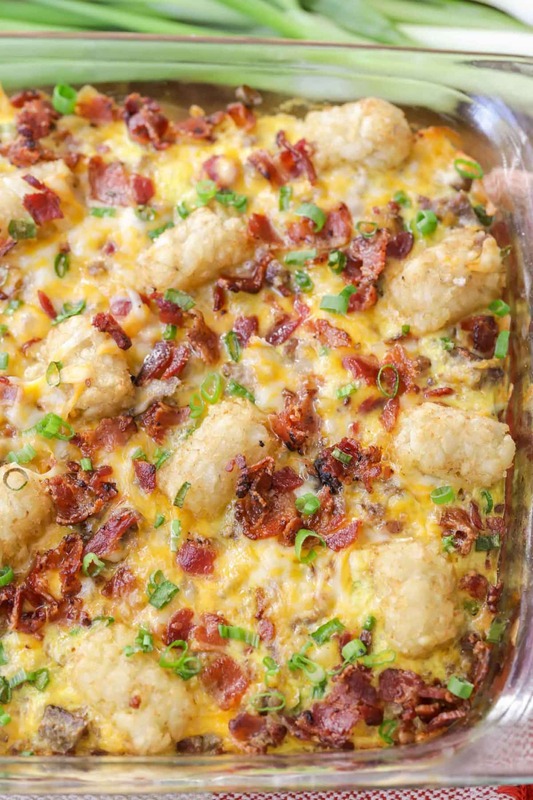 Can you make tater tot breakfast casserole ahead of time? This dish already comes together very easily and quickly, but it can also be made ahead of time. Just make it as instructed, but store the egg mixture in an air-tight container for up to 24 hours in advance. Pour this over the tots right before baking and finish cooking as instructed. 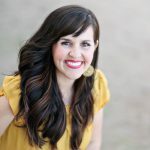 How to store/reheat tater tot breakfast casserole? Place in an air-tight container and keep in the fridge for up to 4 days. If you want to freeze this casserole, place it in a freezer-safe dish, cover tightly and freeze for up to 3 months. You can reheat it by letting it thaw overnight in the fridge and microwaving. You can also freeze single servings and reheat for a quick breakfast. 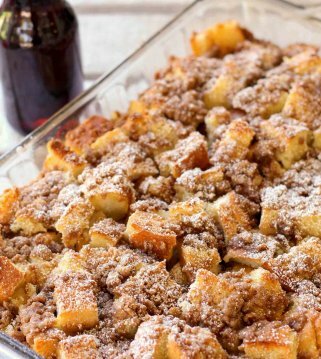 Other ingredients to add to this casserole? This dish can easily be changed out based on your likings. 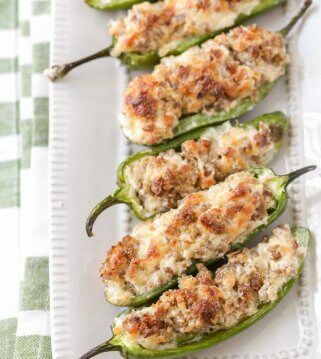 You can change the cheeses or even meats as well as add any other additional ingredients like onions or peppers. For example, a Mexican version could include some chopped onions, green and red peppers and Colby Jack cheese instead of cheddar cheese. We love this dish and and can’t wait to have it again. 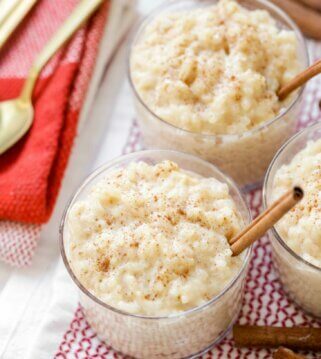 It will be great for weekend breakfasts, brunch or even holiday mornings. We hope you love it as much as we do. 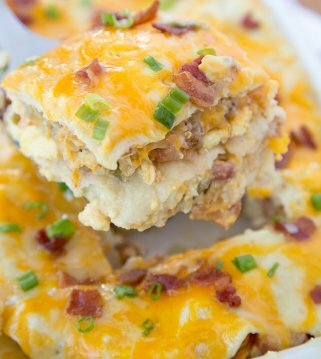 Filled with bacon, sausage, cheese and more - this Tater Tot Breakfast Casserole is sure to be your next go-to breakfast dish. 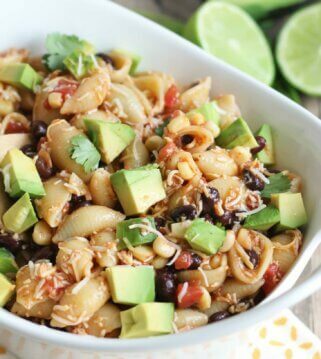 It's easy, delicious and sure to be a crowd pleaser. Cook bacon in skillet and then crumble. 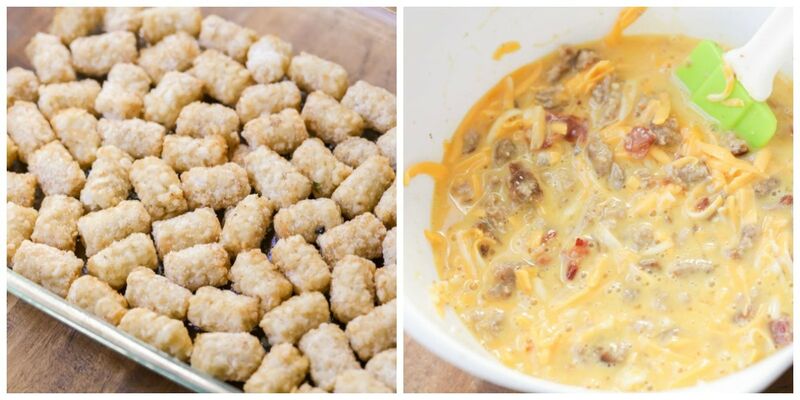 Arrange Tater Tots in a single layer in a greased 9x13 dish. Whisk together eggs, milk, salt and pepper. Stir in sausage and half the bacon crumbles. Stir in 1 cup of the Monterey Jack Cheese and 1 cup of cheddar cheese and mix well. Pour over tater tots. Sprinkle with additional tots and bake for 40-45 minutes. Take out of oven and top with remaining cheese and bake an additional 5-7 minutes. Let stand for 10 minutes before cutting and top with remaining bacon and green onions, if desired. Serve warm. 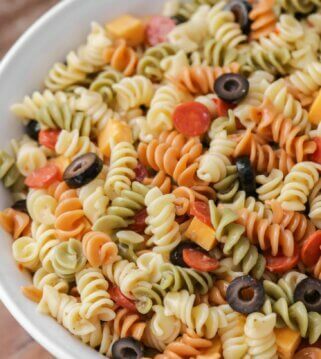 When I’m trying to feed a crowd of people this is the kind of recipe I gravitate to. It has all the things for breakfast in one dish. So much eaSier than individual items and everyone likes it. I made this for my hubby, since he loves tater tots & he was so pleased!! He loved it & has requested that I make it again. It was super easy to make & had lots of flavor! This looks absolutely amazing. 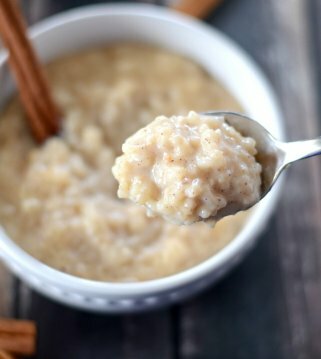 My kids love this for breakfast, always ask for it! Thank you! 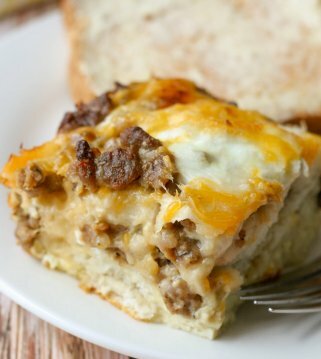 Love this super hearty breakfast casserole idea! What a great breakfast for a crowd! 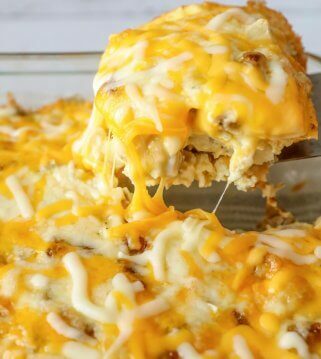 I ADORE TATER TOT BREAKFAST CASSEROLE! it’s so comforting and full of flavor! 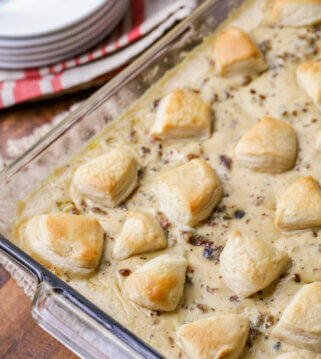 I could eat this casserole all day. check that, i ate this casserole all day…i literally couldn’t stop it was so good! To be honest anything with “tatEr tot casserole” in the title brings some bad chIkdhood memeories of my moms recIpe. (Sorry mom) but the ingredients in this one caused me to give it a try and i was not dissApointed. It was a Perfect breakfast casserole!